day 4165 – 330/365. odin demonstrates his advanced card house building skills. 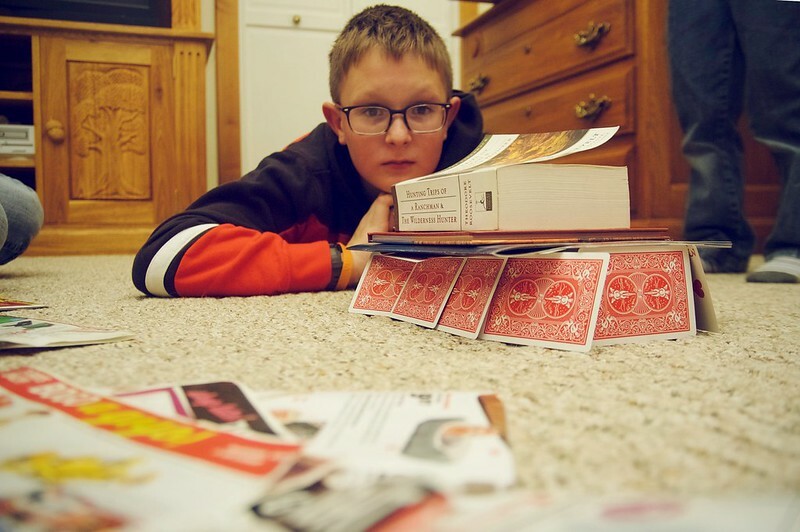 post thanksgiving hanging-out with family and odin decides he wants to build a card house. he’s pretty good at building them as we’ve been doing it for many years, but i was skeptical he could build one sturdy enough to stay standing after stacking magazines and books on top of it. i thought it would topple after the first magazine. nope. ok, but surely it wouldn’t remain standing under a thin book and a magazine? it stood. how about a magazine, a thin book and several hundred pages of theodore roosevelt’s “the wilderness hunter”? IT STILL STOOD! at this point everyone was so amazed that the dogs had to come check out what was going on. it did not still stand. 328/365. 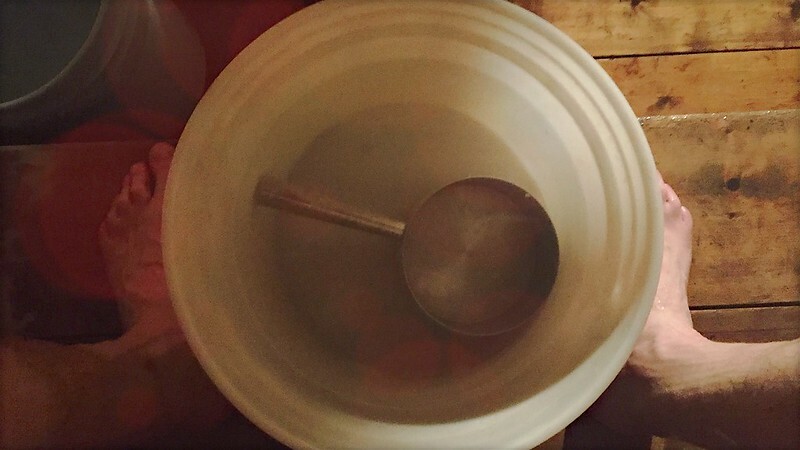 happy thanksgiving from a genuine yooper sauna (SFW)! saunas with odin on thanksgiving and any other time are but of the many things for which i am thankful. hope you all had a good day. surely, i don’t have to explain the term yooper to you, do i? 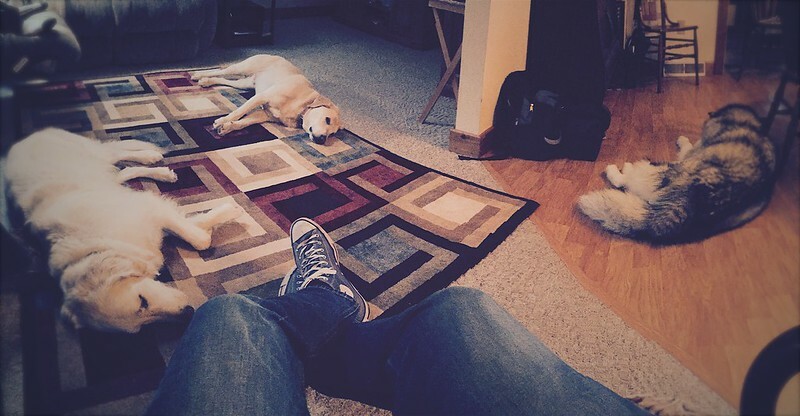 relatively thankful dogs on thanksgiving day. thankful to have had a good run along lake michigan, but they will be even more so when meal preparation is done and they are no longer banished from the kitchen! i’ve seen this 80’s horror flick. 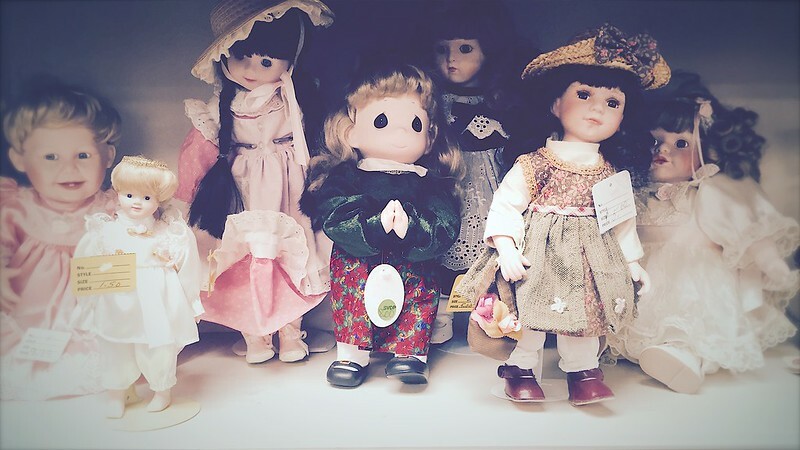 the least creepy thriftstore doll is looking straight at you while the others are trying to avoid eye contact, BUT IT’S A TRICK! i’m literally not buying it. deer patrol, on high alert. 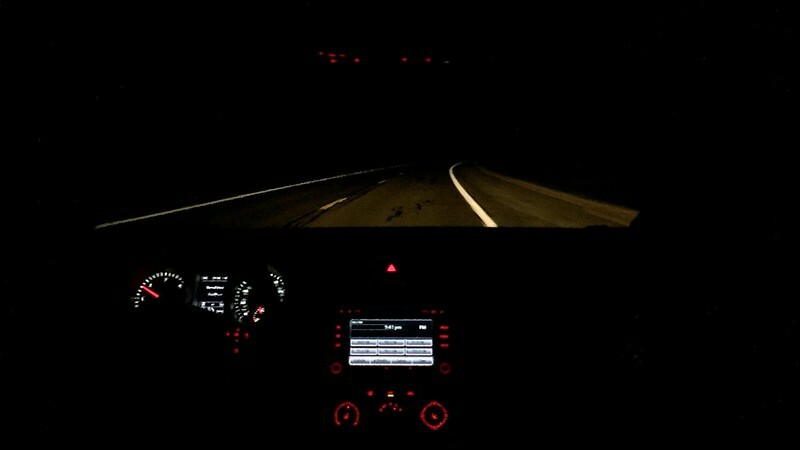 sometimes during the trip to the upper peninsula i try to imagine how many deer we must pass that are in the ditch, just out of sight. hundreds? 249/365. the upper peninsula vacation rulebook is very clear on trenary toast. 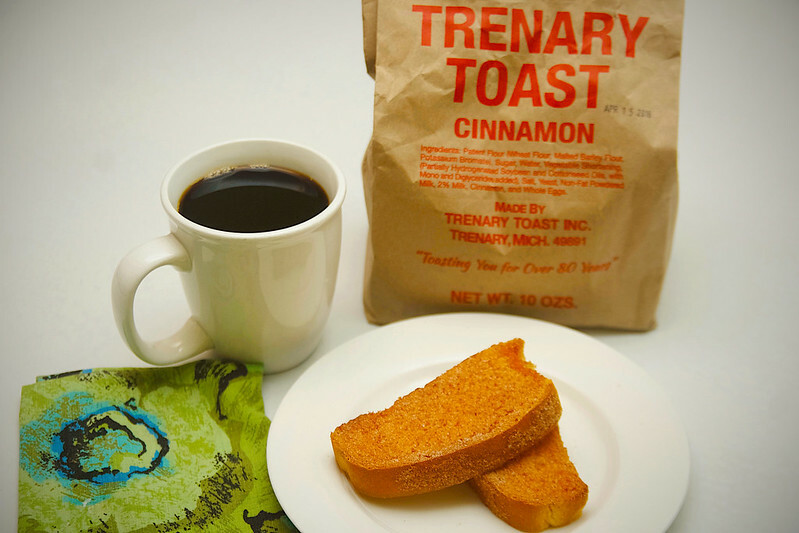 if you visit the upper peninsula, you have to leave with a bag or two of trenary toast which is sort-of like a cross between cinnamon toast and a crisp bread like biscotti. in keeping with areas Finnish heritage, the bread is inspired by the finnish crisp korppu breads. you could always make your own, but it probably wouldn’t be the same. day 4083 – 248/365. (manual) labor day. 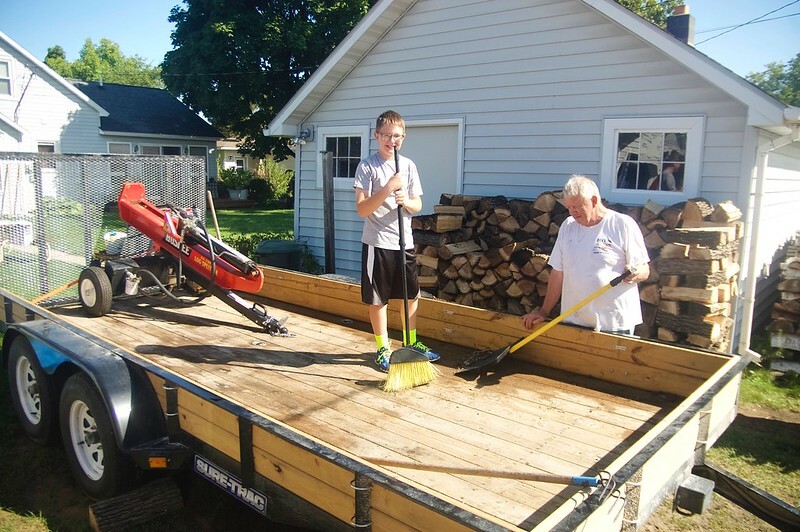 odin contemplates the american labor movement’s impact on child labor while helping grandpa salmi clean out a trailer on labor day. while i am making light of the irony of him doing work on labor day, we did visit the flint sit-down strike memorial earlier in the summer and never got around to posting it. i think he might have had some distant relatives who were involved in the seminal event in labor history.